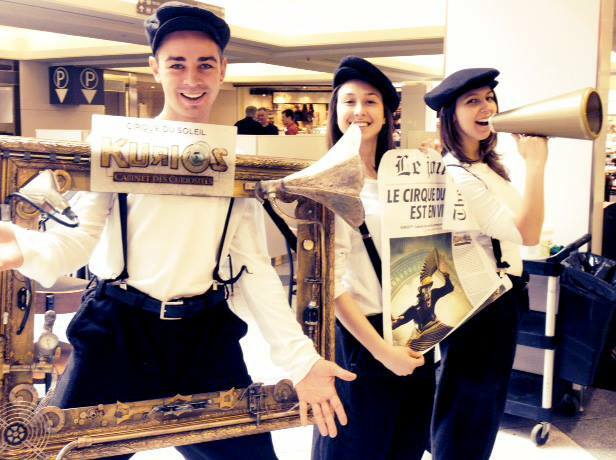 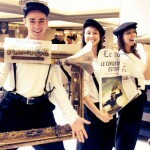 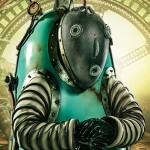 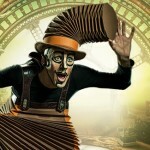 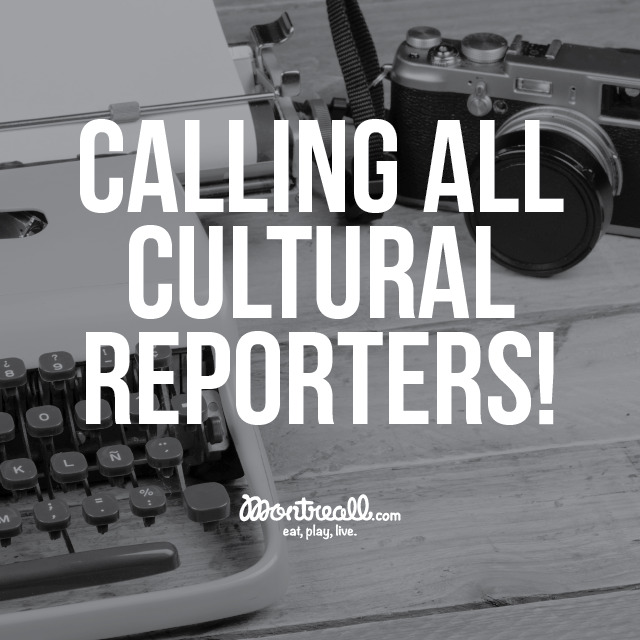 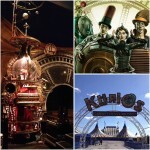 HomeLiveArts & CultureCirque du Soleil : Why so Kurios? 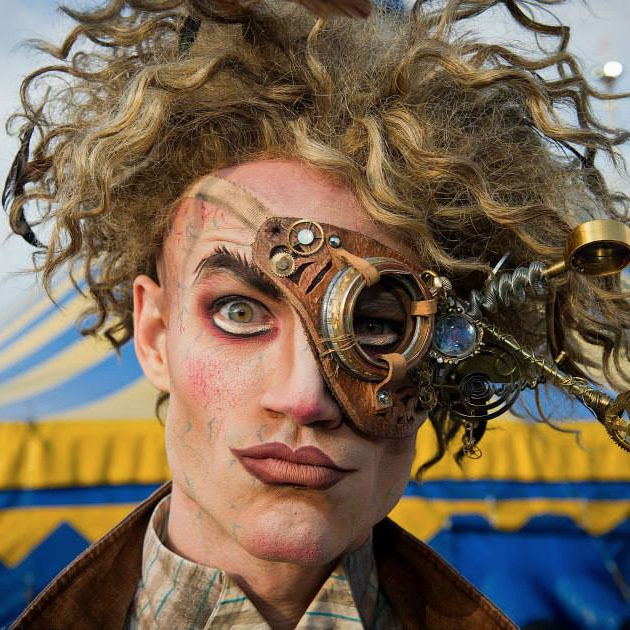 Curiosity killed the cat but success brought it back, and it is the continuing success of Cirque du Soleil that keeps bringing them back to Montreal. 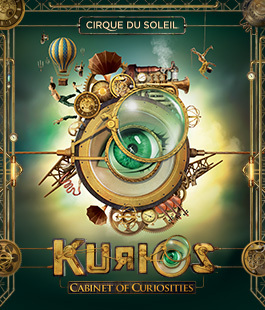 This time, Cirque du Soleil is hosting a show called Kurios – Cabinet of Curiosities in Montreal from April 24 to July 13, 2014. 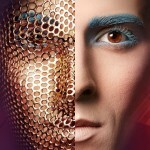 What can you expect? 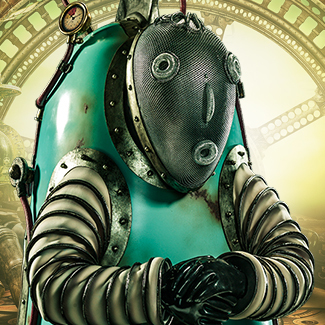 Yet another world filled with characters just as wacky as the show, such as the Seeker, the Travelers, Nico the Accordion Man, alongside the rest of the crew. 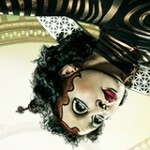 They will all have you wondering what will happen next. 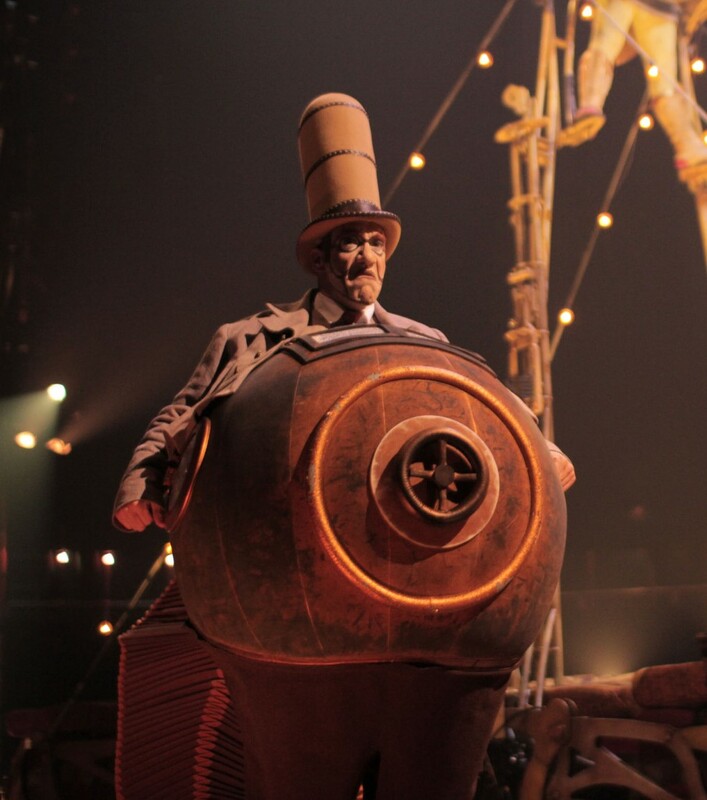 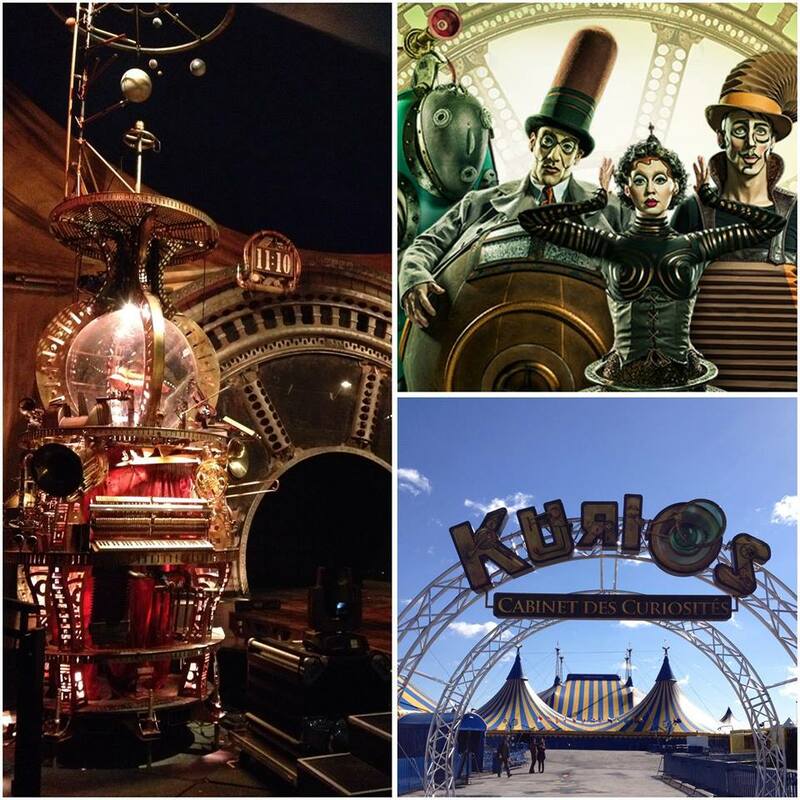 Kurios invites you to enter and challenge your perception of fiction and reality. Stepping into the inventor’s cabinet transports you to a world where everything you thought was real becomes a mind-boggling mystery and has your head spinning. 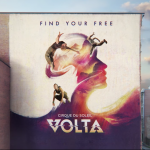 Your imagination is tested, your curiosity is piqued, and you are continuously entertained with multiple acts of juggling and acrobatics. Enjoy their usual clowning around alongside the aerial cyclists who make everything look flawless and simple. 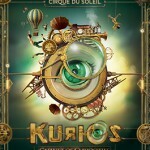 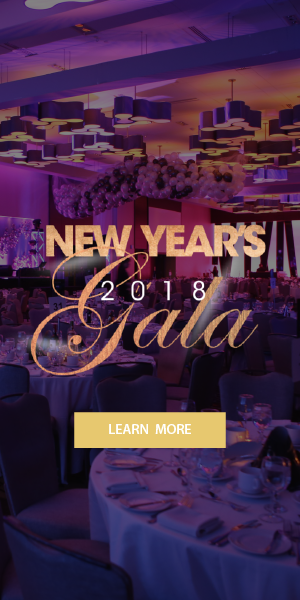 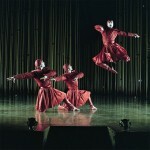 Tickets are now on sale at www.cirquedusoleil.com, ranging from $50-$165. 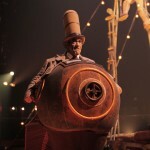 Aren’t you a little kurios?